QAFAC Health and Industrial Hygiene department keeps all employees and contractors abreast with the challenges of the environment. Monthly Health awareness Campaigns are regularly conducted to give updated knowledge to our employees and contractors. 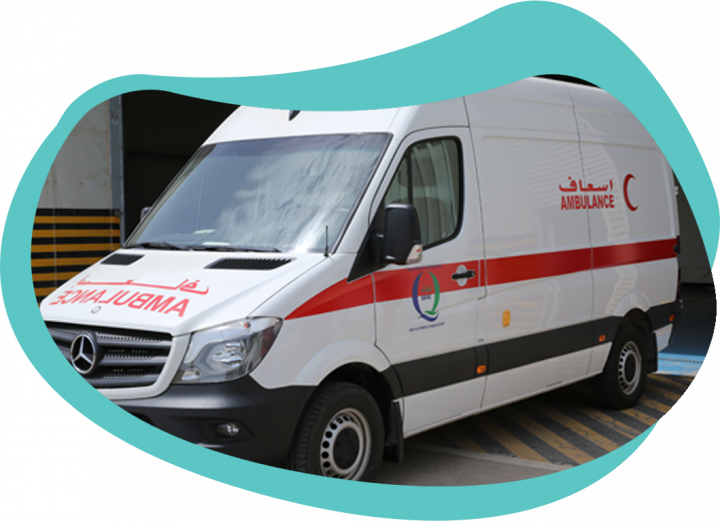 QAFAC has a licensed First Aid Unit from QATAR Supreme council of health. This basic first aid unit gives support to our employees and contractors for basic first aid. QAFAC Clinic is 24 hrs. manned, where our four nurses ensure that our employees and contract staff can get initial first aid response within few minutes. We seek to prevent inherent occupational health risks, and require all our employees to undergo periodic medical checks. These periodic checks allow us to carefully monitor and manage any health risks. As the weather becomes more hot and humid, outdoor workers are at the risk of heat-related illnesses. Ongoing efforts are in place to constantly remind workers to proactively manage the effects of heat. We have implemented a flag system, which indicate the level of danger due to heat stress, at six locations on the QAFAC site. The weather is monitored on a daily basis and the flags are updated accordingly. The heat index is yet another useful tool to measure temperature more effectively than air temperature alone because it takes both temperature and humidity into consideration. From the start of the hot season we commence a risk campaign that involves update of Heat Index on Intranet which is accessible by all employees. Each worker has a heat card that indicates the precautions to take at certain temperatures, recommended water intake, and the perfect balance between rest time and work time. 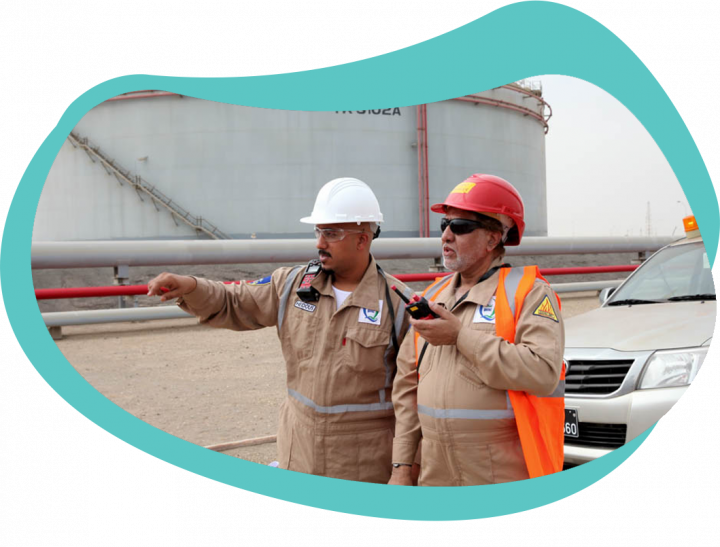 At site, the health of the employees is ensured with fatigue assessments. To ensure the health and hygiene of employees, the QAFAC health and industrial hygiene department also plan scheduled inspections of various facilities at plant and administration buildings. These inspections are not limited to the Canteen, Toilets and ensure that the first aid boxes are available for intended use.